“McMahon has produced a portrait of a very real little girl. 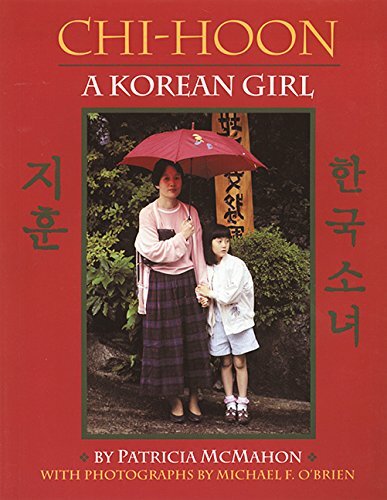 The photographs are excellent, informative and sensibly placed, beautifully contrasting new and old Korea…Children will delight in this work; libraries will want this for its content as well as for its being an exemplar of how this type of book should be done.” School Library Journal, starred review. “This is an original addition to dance literature with the important added value of being part of the growing collection of books about children with special needs." School Library Journal. “Just Add One Chinese Sister is a true story of how one family’s life changed when it decided to adopt a little girl from China. This is a story of joy, pain, leaving a homeland and starting life in a new world as a new family is formed. Nominee, Georgia State Peach Award.